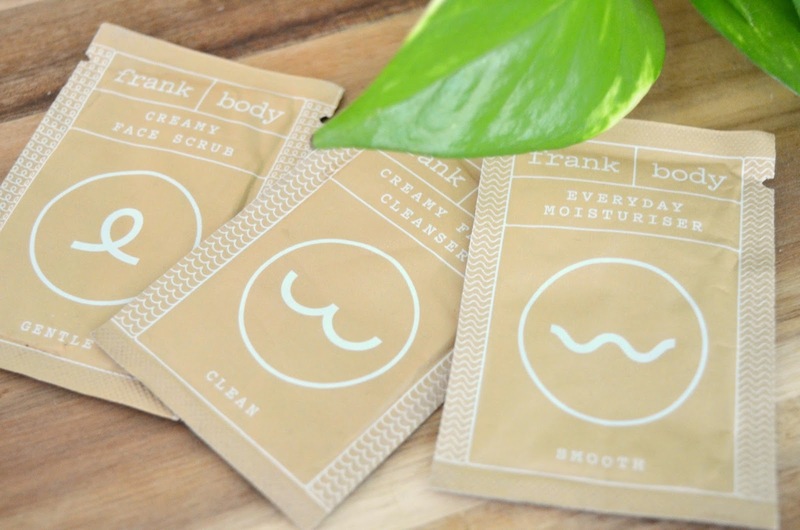 Frank Body is an Australian skincare brand that sells cruelty-free body scrubs and other products with coffee as the main ingredient. When I first discovered Frank, I knew I had to purchase something, even though I try to stay away from caffeine... their branding was just too powerful. I had to at least give it a try. After browsing Frank's website a bit I found out that they use beeswax and honey as ingredients in most of their products. At first I was a little bummed since I'm into treating bees with respect (I promise that's one of the weirdest things I've ever typed out and I realize that) but then I browsed a bit more and found out the beeswax and honey they use is ethically sourced, so depending on your own personal beliefs, Frank is completely vegan-friendly. I personally believe using beeswax and honey that was sourced without harming or re-locating the bees is completely fine, but I still understand some vegans out there don't like to use any products produced by any animal, insects included, which is also completely fine. You can find a list of all Frank's vegan products HERE. As I mentioned earlier, I try to stay away from caffeine. 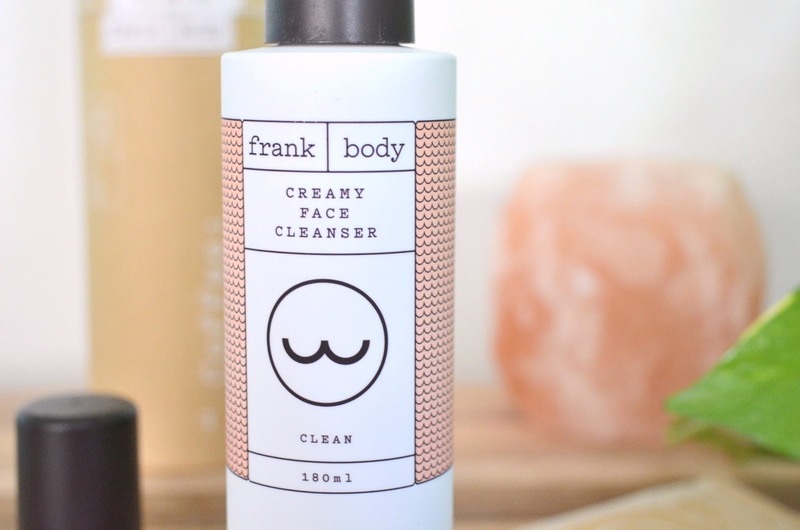 So instead of diving deep into the world of caffeinated skincare products and purchasing a body scrub, I decided to instead dip my toes and purchase Frank's Creamy Face Cleanser - a product that uses green coffee beans. After using the cleanser for the first time I was really impressed with how creamy and cleansing it was (though I shouldn't have been - it's in the name) and how little the coffee affected my super caffeine sensitive body. 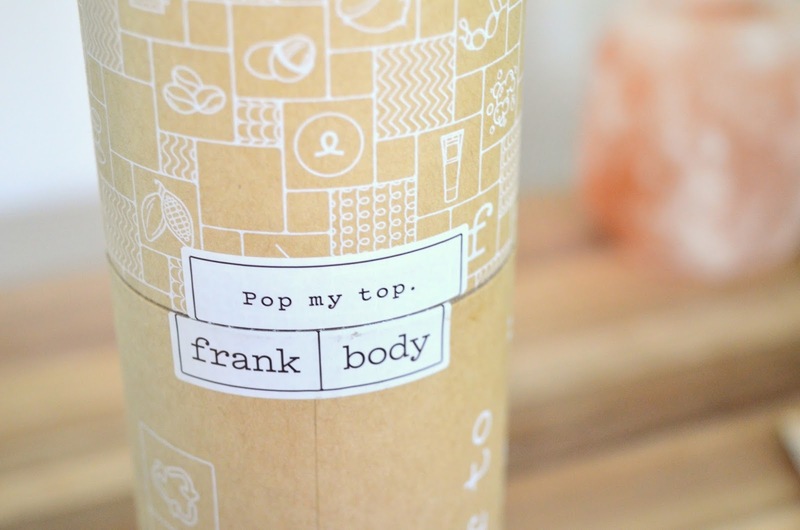 It's also worth mentioning Frank's clever branding and wording. Whether it's in the description or the packaging of their products, it's just a nice little added bonus to their quality products. Also, free samples?!?!? Who doesn't love free samples? Face cream is the leading product in cosmetic products. It is use for the protection of the face skin. It is very sensitive in the nature. That's why packaging is very important for this product. BoxesMe is the leading perfect choice of packaging of the product. It is provide high quality custom cream boxes to the customers.